If you are not a cricket guy take a look at this. Did you know? Awesome facts based on cricket. 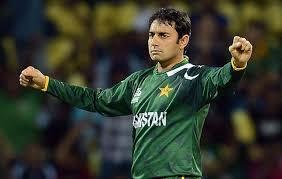 1.The Pakistani magical spinner Saeed Ajmal has never won the title as “Man of the match” in ODI’s! 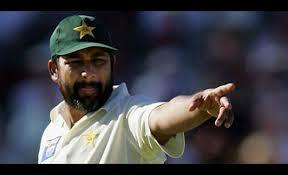 2.Inzamam-ul-Haq an old Pakistani batsman took a wicket on the first ball he ever balled! 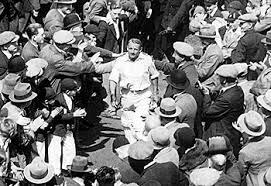 3.Sir Don Bradman has only hit 6 sixes in his entire career and he is still an legend!